Uber recently introduced reforms to allow those alleging sexual assault and harassment against the company to take their cases to court. Just days after enforcing the new policy, Uber has been hit by a lawsuit filed by a former employee who claims to have experienced sexual harassment, pay inequity and racial discrimination while working at the company. Former employee Ingrid Avendaño has sued Uber for sexual harassment and discrimination over pay hikes and promotion. 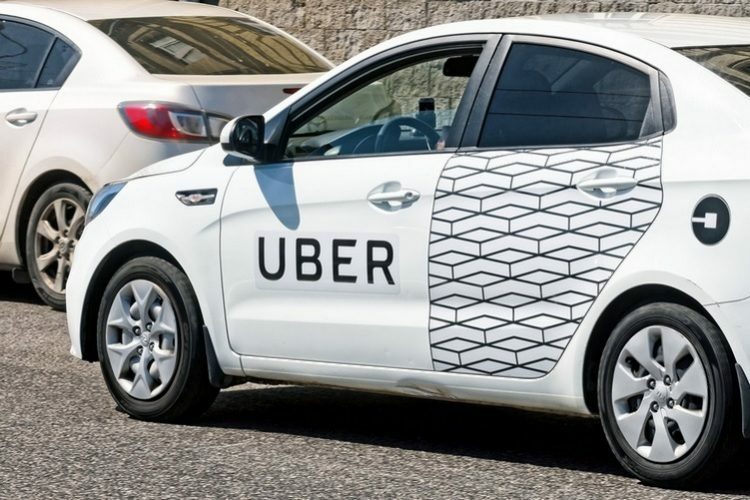 Avendaño alleges she brought the ‘degrading, marginalising, discriminatory, and sexually harassing conduct’ of some of her co-workers to the attention of Uber’s management, but there was no action taken. 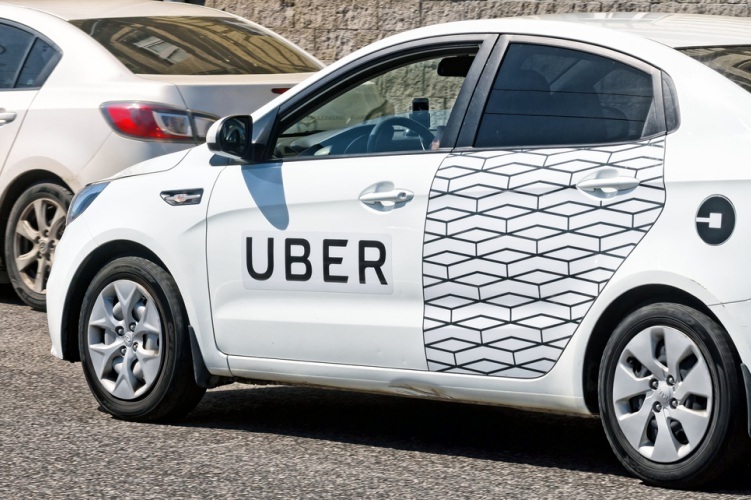 “Each time Avendaño raised concerns regarding unlawful conduct, she was met with Uber’s entrenched disregard for the rights of its women employees and a refusal to take effective steps to prevent harassment,” her lawsuit stated. In her lawsuit filed before the California Superior Court, Avendaño claims colleagues ‘repeatedly made unwelcome, demeaning comments about women’, and no action was taken despite reporting them to management. Thanks to rumors spread about Avendaño’s relationship with a fellow employee, the latter was fired. Avendaño claims that she was also touched inappropriately by a colleague who repeatedly made sexual advances towards her. Turning them down resulted in her being marginalized by managers and other employees; she was also hospitalized temporarily due to emotional and physical stress. In her lawsuit, Avendaño alleges that women and non-white employees were underpaid compared to their Caucasian counterparts, and their promotion chances were also slim. Avendaño worked as an engineer for Uber from 2014 to 2017 and seeks to be reinstated at her former position in the company and receive compensation for the lost wages, perks and emotional trauma she had to suffer.